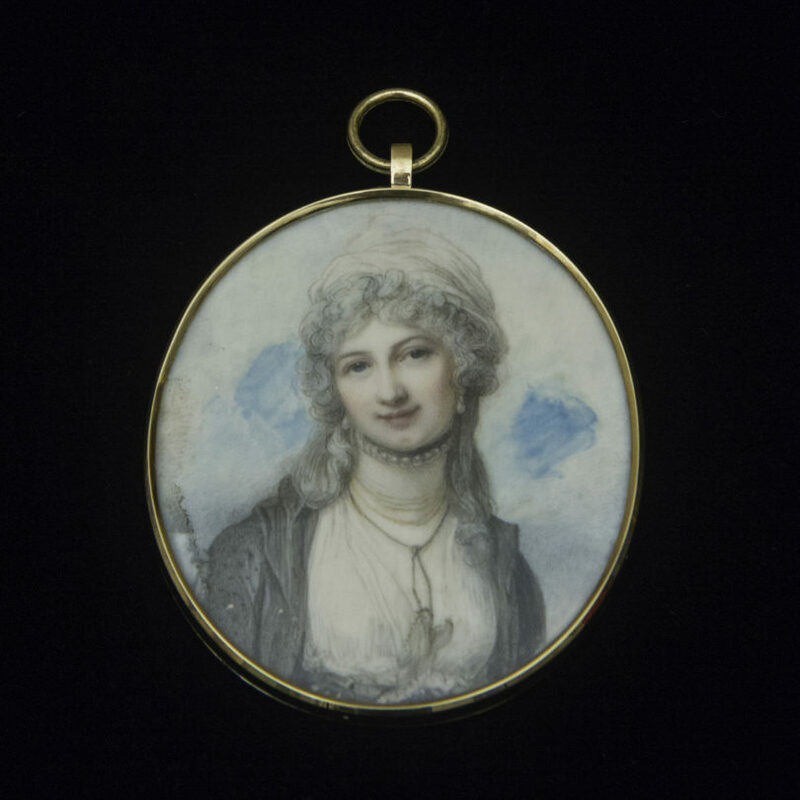 A miniature portrait of Princess Anna Grigorievna Belosselsky-Belozersky from the exhibition. From Russia to Finland to London to Massachusetts and now to Athens, Georgia, the Belosselsky-Belozersky Collection has traveled the world. The exhibition “One Heart, One Way: The Journey of a Princely Art Collection” will be on view at the Georgia Museum of Art at the University of Georgia from July 21 until Jan. 6. The collection, which still belongs to its original owners, is from the family of the Russian Princes Belosselsky-Belozersky. Curator Asen Kirin’s expertise was crucial in organizing the exhibition and in presenting this art to the public. 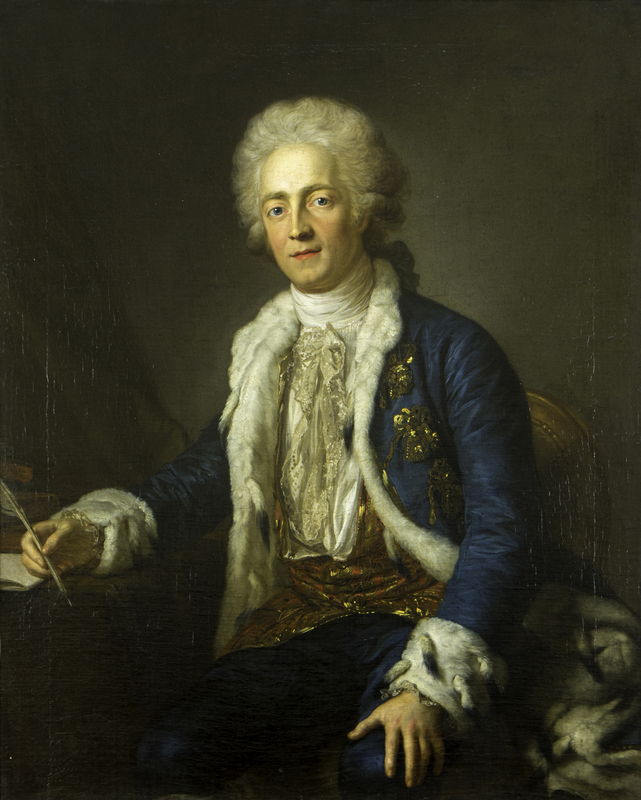 The Belosselsky-Belozersky Collection was formed in the mid-18th century by philosopher and poet Prince Alexander Mikhailovich Belosselsky-Belozersky, a notable collector during the Enlightenment era. With the Bolshevik Revolution of 1917, Prince Konstantin Esperovich Belosselsky-Belozersky moved the collection, along with the rest of his family estate, to Finland. In 1951, the entire assembly of works of art and historic documents crossed the Atlantic to be deposited in its American home located in Ipswich, Massachusetts, on the grounds of the large coastal estate established by Richard Teller Crane, the founder of Crane Industries. • 90 Carlton: Summer, the museum’s quarterly reception ($5, free for museum members) on July 20 at 5:30 p.m.
• A public tour on July 25 at 2 p.m.
• A Family Day on Aug. 18 from 10 a.m. to noon; a lecture by Kirin on Aug. 23 at 5:30 p.m.
• A scholarly symposium on Sept. 21 and 22 that will include both the museum’s Alfred Heber Holbrook Lecture and the Lamar Dodd School of Art’s Shouky Shaheen Distingushed Lecturer in the Arts. The exhibition is sponsored by Berkshire Hathaway HomeServices, Mr. and Mrs. Fritz L. Felchlin, the W. Newton Morris Charitable Foundation and the Friends of the Georgia Museum of Art.